Film festivals are an ever-growing part of the film industry, but most considerations of them focus almost entirely on their role in the business of filmmaking. This book breaks new ground by bringing scholars from a range of disciplines together with industry professionals to explore the concept of festivals as spaces through an activist lens, as spaces where the sociopolitical identities of communities and individuals are confronted and shaped. 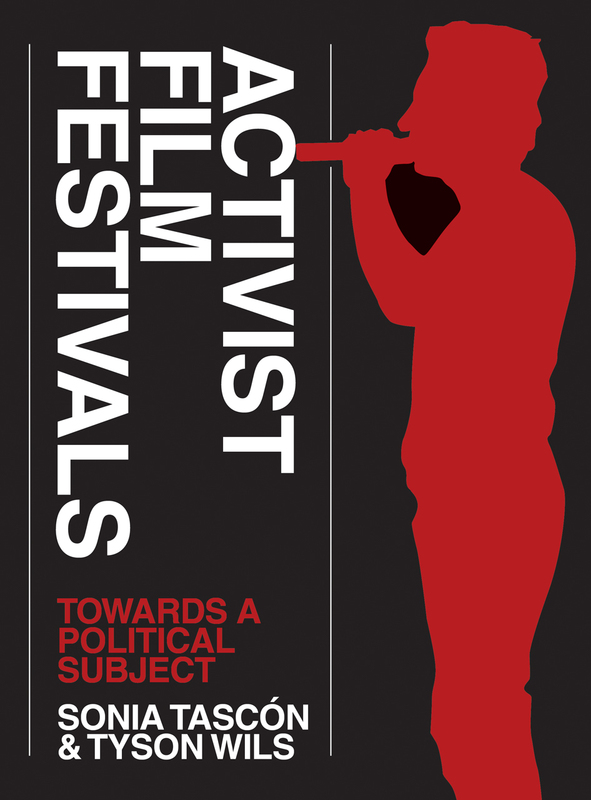 Tracing the growth of activist and human rights-focused films from the 1970s to the present, and using case studies from San Francisco, Brazil, Bristol, and elsewhere, the book addresses such contentious topics as whether activist films can achieve humanitarian aims or simply offer “cinema of suffering.” Ultimately, the contributors attack the question of just how effective festivals are at producing politically engaged spectators?